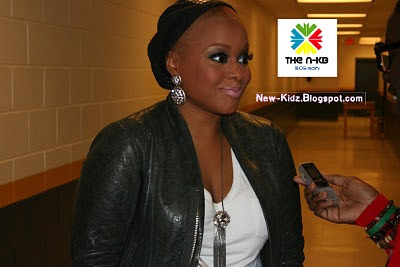 ashlee nicole spills | blog: Chrisette Michele Is Not Her Hair. 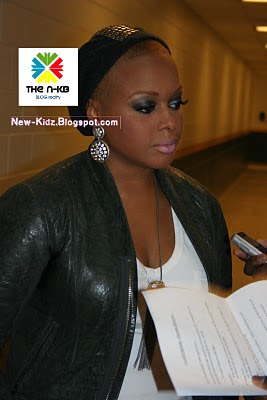 Last week, Chrisette Michele performed at Albany State University's Spring Fest, and shocked everyone with her new look -- a shaved head. "I was tired of black sista's feeling subject to having their hair pressed and straightened, and damaged, with relaxers, and heat. So I wanted to make short and nappy hair fashionable, and let the industry know that there is nothing wrong with the texture that we have been born with. 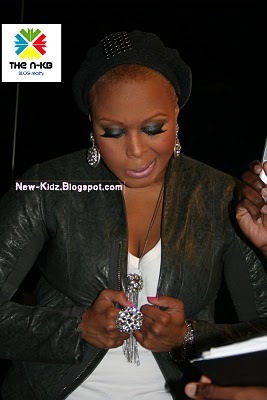 So I plan to grow it out to the big beautiful nappy hair that I have."